I love quick and easy meals, but it’s even better if you can cook everything in the same dish. 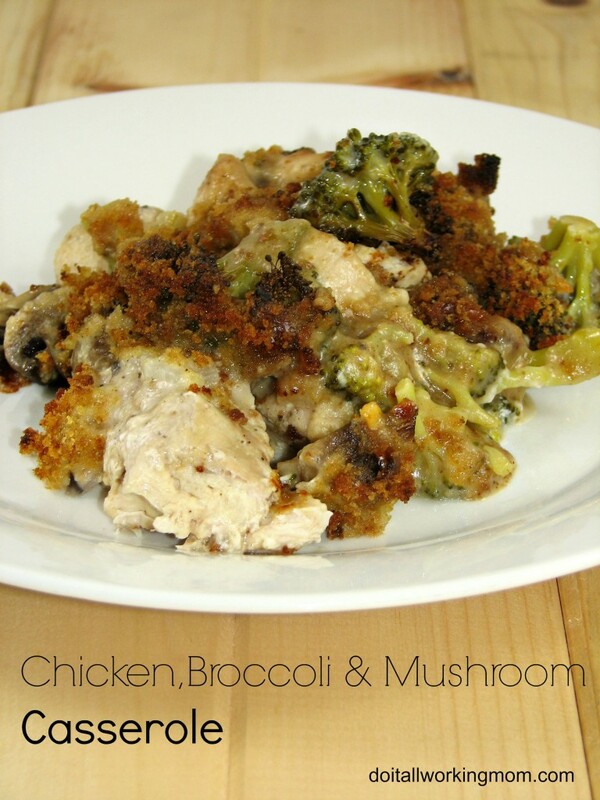 That’s why this Chicken, Broccoli and mushroom casserole is the perfect delicious meal for my family on a week nigh. It’s so easy to make, you just throw the ingredients in the dish, cook, and it’s done! You can even prepare it ahead of time, and place it in the oven when you’re ready. 1- Preheat the oven to 350 degrees. 2- Spray a 13 x 9 cooking dish with non stick cooking spray. 3- Add the chicken to the dish and season with salt and pepper. 4- Top the chicken with the broccoli, mushrooms and onions. 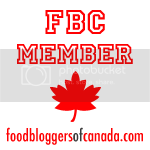 5- In a bowl, mix together the soup, milk and 1/2 cup of cheese. 6- Pour the mixture over the chicken and vegetables. 7- Add the rest of the cheese on top and season with salt and pepper. 8- In a bowl, mix the breads crumbs with the butter and sprinkle on top of the other ingredients. 9- Cook for 45 minutes (until chicken is fully cooked). Spray a 13 x 9 cooking dish with non stick cooking spray. Add the chicken to the dish and season with salt and pepper. 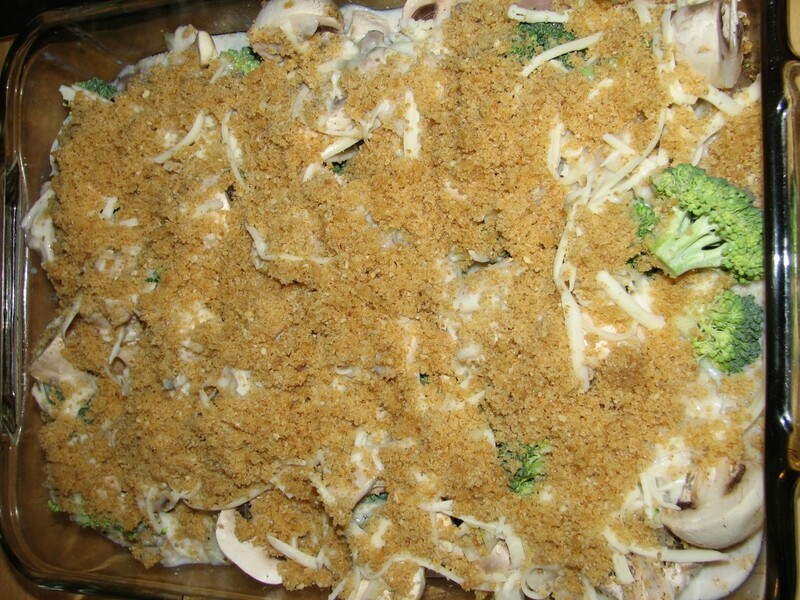 Top the chicken with the broccoli, mushrooms and onions. In a bowl, mix together the soup, milk and 1/2 cup of cheese. Pour the mixture over the chicken and vegetables. Add the rest of the cheese on top and season with salt and pepper. In a bowl, mix the breads crumbs with the butter and sprinkle on top of the other ingredients. Cook for 45 minutes (until chicken is fully cooked).